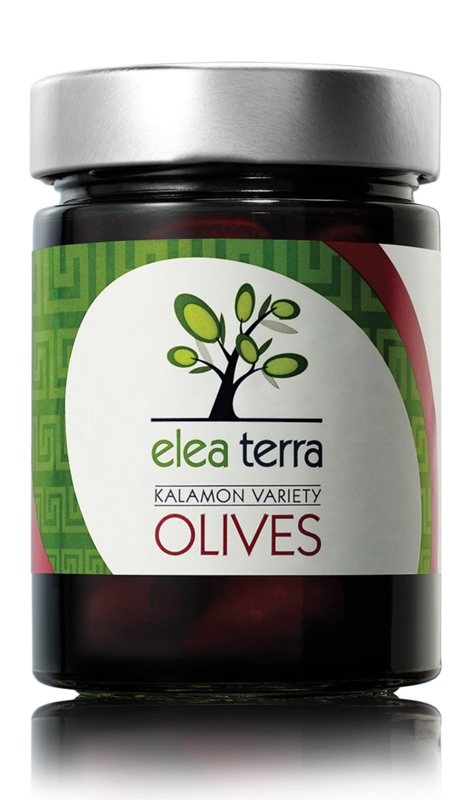 The Kalamon variety olive is the most popular table olive worldwide. These olives are cultivated using traditional methods, and they are harvested by hand when they acquire the dark-brown shine of full maturity. They undergo completely natural methods of maturation and are stored in a mixture of brine and red vinegar to keep them tasty and enjoyably fleshy.